Coleman Jackson, P.C., provides vigorous professional, caring and personal legal representation to individuals, entities and agencies with taxation, litigation and immigration matters in Dallas, Texas, and around the world. Our lawyer and staff will work with you in a confidential setting to analyze your situation and create a strategy and solution that helps meet your goals. 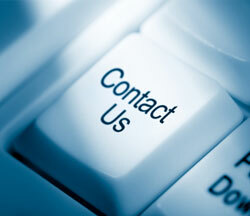 We are a legal counseling and forceful advocacy tax, contract litigation and immigration law firm. To schedule an appointment, contact our taxation, litigation and immigration lawyer and staff at 214-599-0431 or fill out the form below.